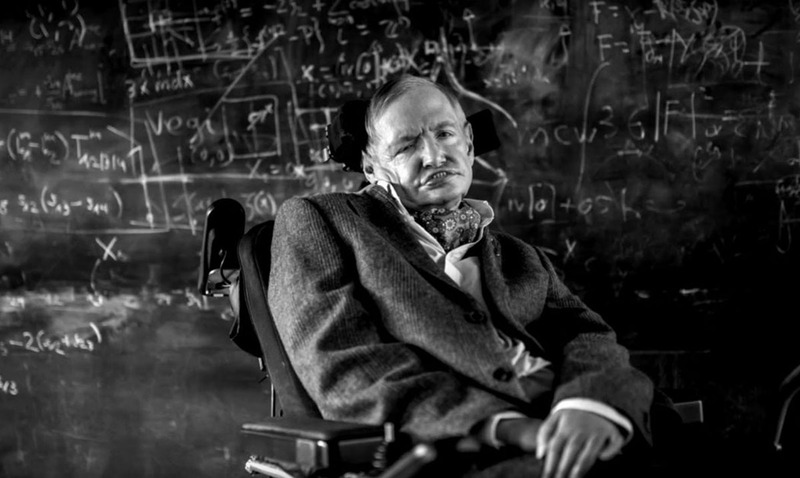 Stephen Hawking is without a doubt, one of the most intelligent human beings on our planet. So, it should come as no surprise that he had some brilliant wisdom to give regarding depression. While speaking about black holes, Hawking compared the two to make a brilliant analogy. In his own words, “The message of this lecture is that black holes ain’t as black as they are painted. They are not the eternal prisons they were once thought. Hawking, who turned 74 the day after the lecture, has lived with motor neuron disease for almost 53 years, even after he was told in 1963 that he wouldn’t survive past two years. If you would like to hear the message for yourself, listen to the lecture above. We promise you won’t regret it.